Bonjour! My name is Linda Smith (AKA Madame) and this is my 18th year as the Vanguard IB French teacher. I received my BA in French at FSU, where I also studied Spanish, German, Latin, Italian and Russian. When I am not teaching French, I can be found playing my guitar and/or ukelele at folk festivals around the state of Florida in a group called Another Fine Mess or a duo called Too Many Smiths. 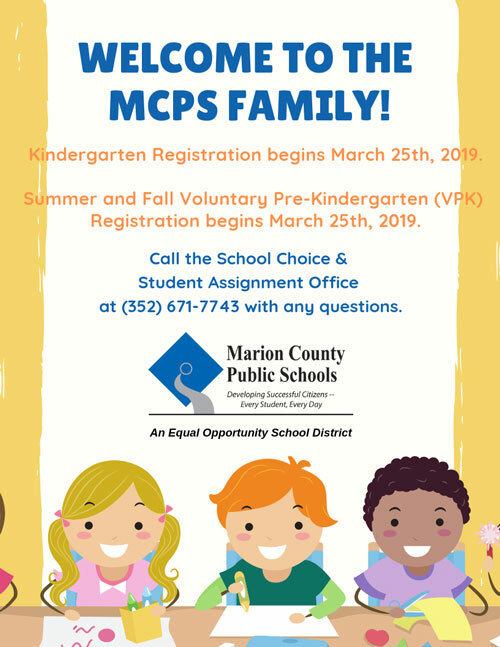 Please contact me at (352) 671-4900 EXT 59473 or Linda.Smith2@marion.k12.fl.us if you have any questions or concerns.